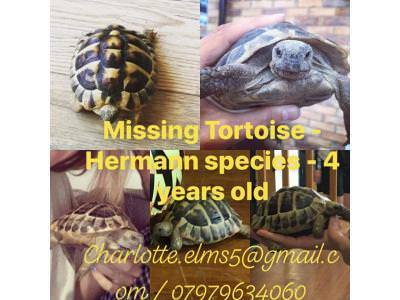 Please report your missing pet or if you have found pet on this page, by clicking on the green button on the right of this page. This page is updated all the time and we recommend you check it regularly for matches. You have a better chance of reuniting pet & owner if you upload a photo. Where possible please load your photo the right way up. Entries on this page will be shown for up to 1 year. Thank you and good luck. 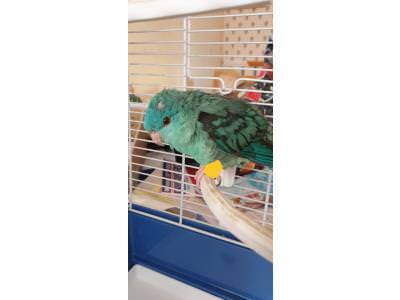 Description: Turquoise parakeet type bird. Very tame and well handled. Location: Gloucester gardens, Fairview, braintree. 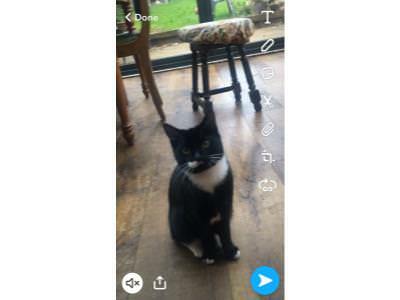 Description: Black and white has distinctive black spot below lower lip/ on chin approx 7 years old. 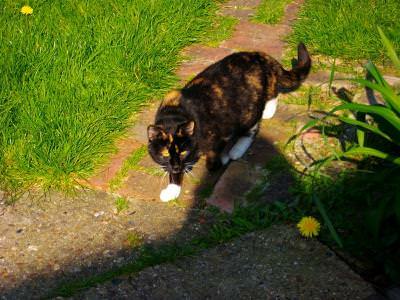 Location: lives on long green rd Cressing. Possibly been hit. Description: Male brindle staffordshire bull terrier, very friendly and sweet. 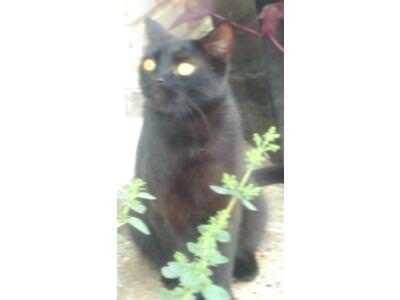 Description: Black DSH short haired cat with white chest. 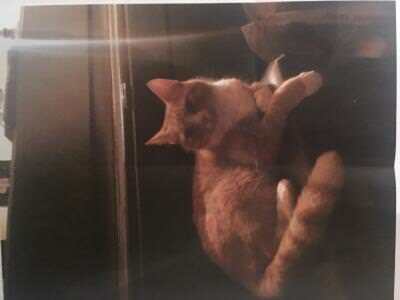 Location: Last seen Tideswell Close, off Broadoaks Crescent. Description: Burmese ragdoll. 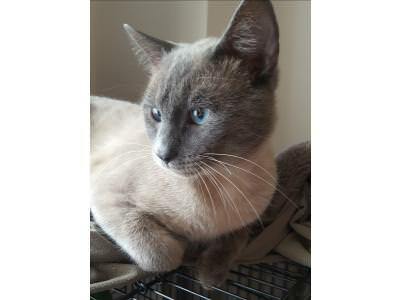 Beige with black face and tail and blue eyes. 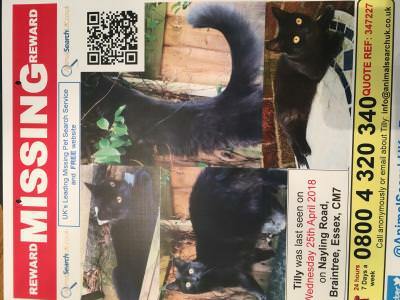 Location: Lost near Marks farm Braintree just around the corner from Lyons hall school. Description: Small Tabby with white chest and feet. 9 years old and very friendly. Location: Notley Grange off London Road. Unable to catch him/her but looks too young to be out. No collar. Description: Young, small female beagle. Maybe a cross wi5h a jack russell. 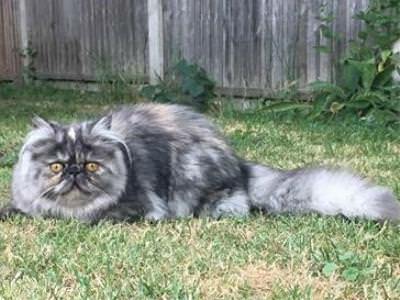 Description: half tabby half white up a tabby coloured patch under neck. 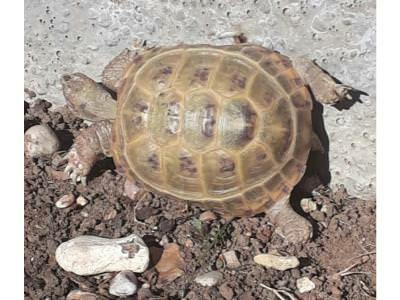 Location: He escaped our garden bottom of Vernon way on Fairview estate Braintree. 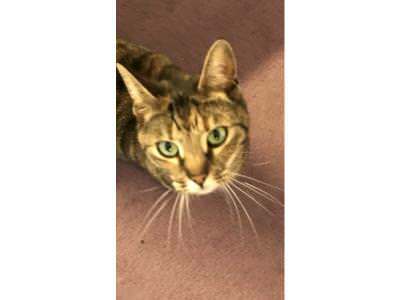 Description: S/h tabby female cat. Speyed. 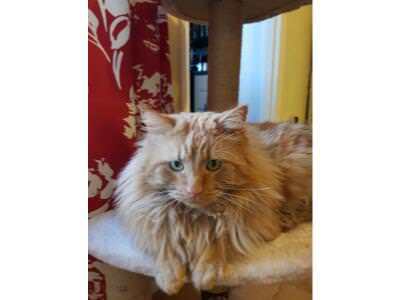 Description: Light ginger/cream long haired moggy, around 11 months old. Neutered and chipped no collar. Click the button below to either report a new missing pet or if you have found a pet.